Although we live in a highly globalised world, region free is not as easy as it seems with different cultures and different borders. 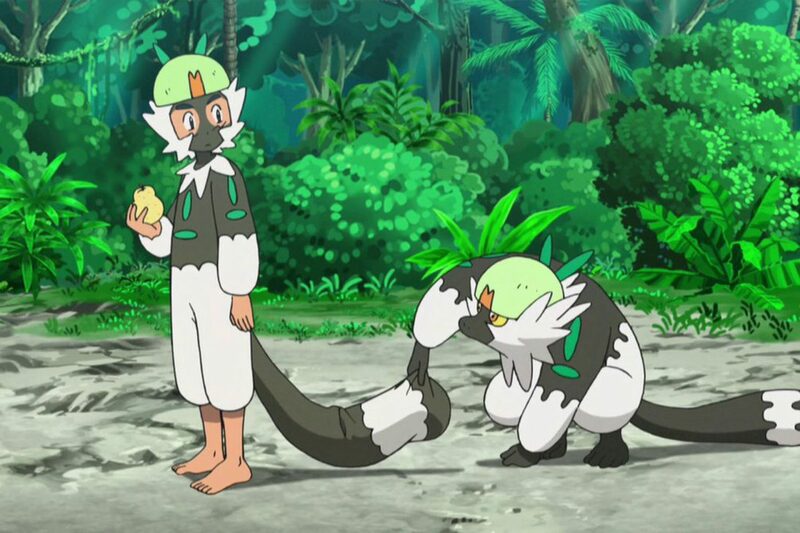 Trying to be sensitive to the United States context, The Pokemon Company has decided that it will not air an episode titled “Touchdown of Friendship! !” stateside. 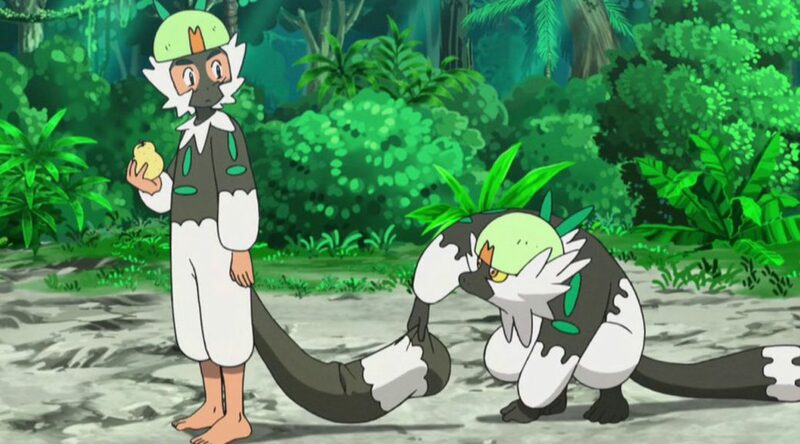 This is due to a scene in the episode showing Ash painting himself black and behaving like a bunch of Passimians to bond with a tribe of Passimians. While some might call the move overkill, it is important to note that the Pokemon Anime has previously caused a huge hoo-ha due to Jynx’s face being black. Since then, Jynx has always been portrayed with a purple face instead, and you can see why The Pokemon Company is hesitant about bringing the episode to the States.